Arlo Cares is bringing together thought leaders in the eco-friendly space to discuss the benefits of a green lifestyle, and how to make small yet mighty shifts in day-to-day living. Enjoy an innovative panel discussion on beauty terroir, the importance of where our beauty ingredients come from, explaining ethnobotany and science of plant compounds. 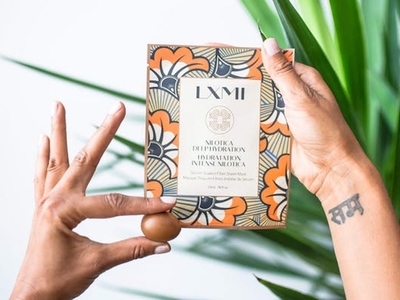 Enjoy plant-based food & beverages and takeaway LXMI's newest product made with Nilotica, the most hydrating ingredient found in nature.